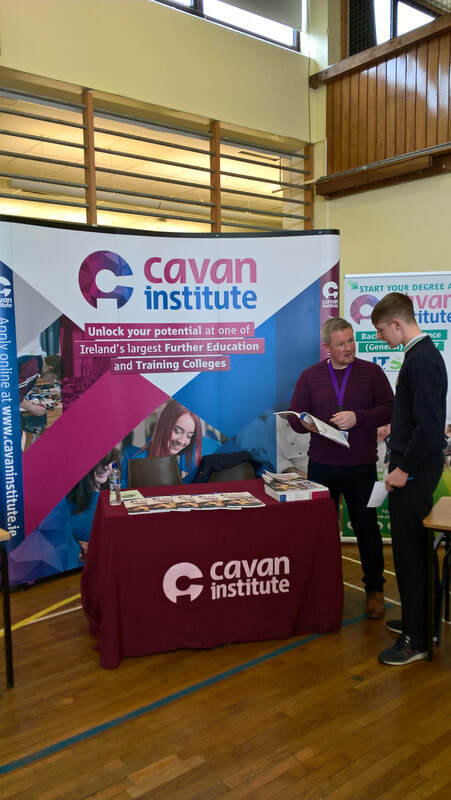 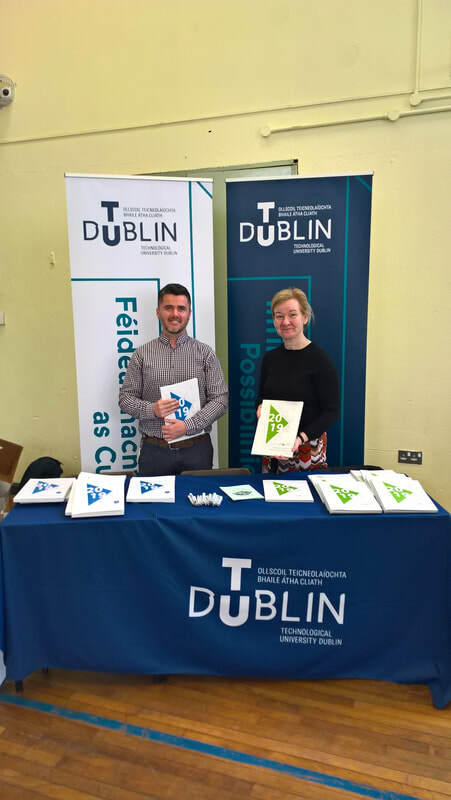 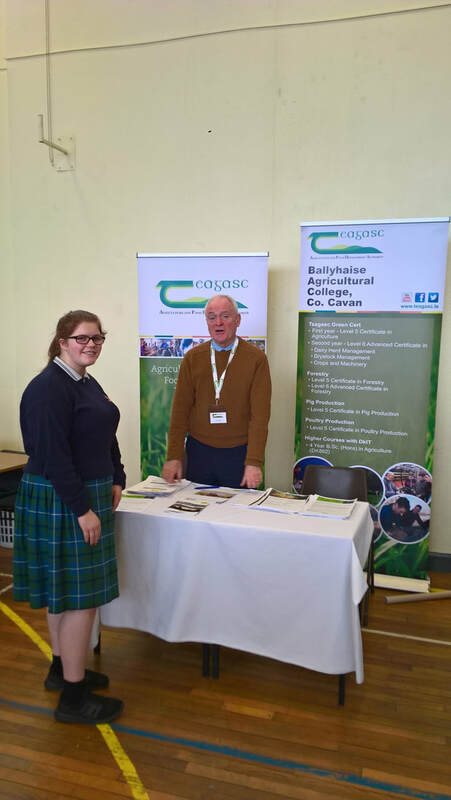 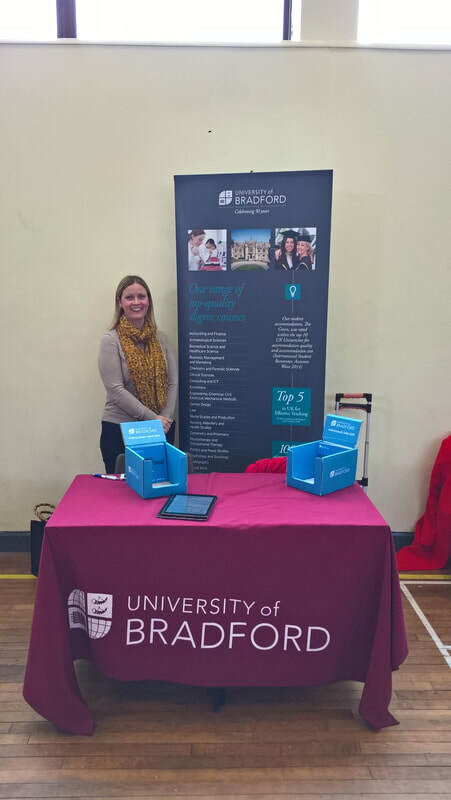 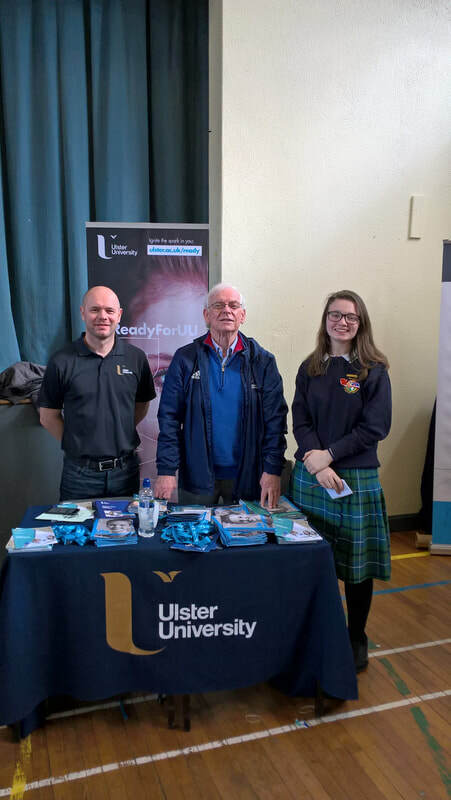 On Thursday the 14th of March Students from St.Aidan’s Comprehensive and Bailieborough Community Schools attended a career event in St. Aidan’s. 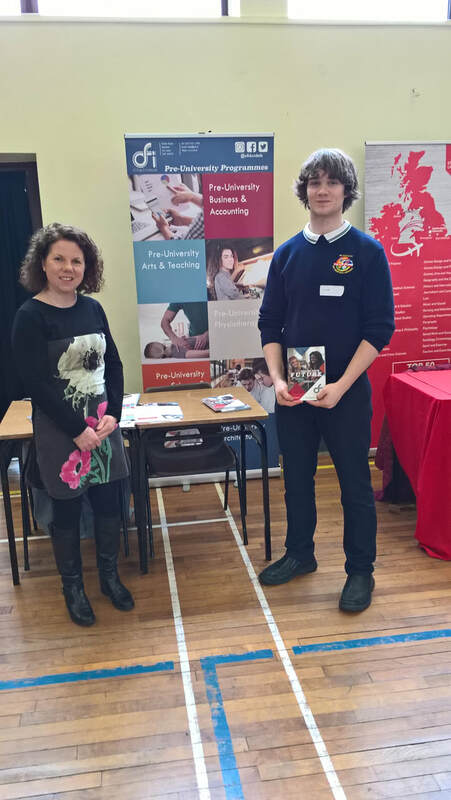 The event reflected the diversity of options available to students after school. 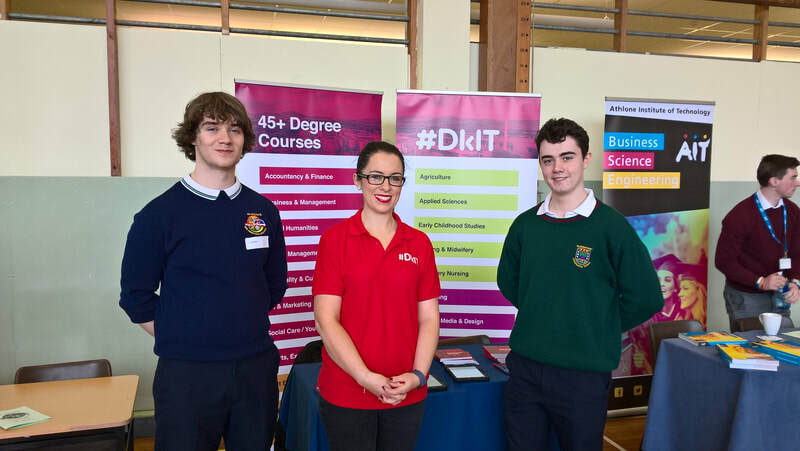 Students attended stalls from universities including NUI Maynooth, UCD, DCU, St. Angela’s College, as well as Institute of Technologies DKIT, Athlone IT, Sligo It , TU Dublin( formerly known as DIT) Colleges of Further Education National Learning Network, Ballyhaise College, Cavan Institute, Monaghan Institute and O’Fiach Institute . 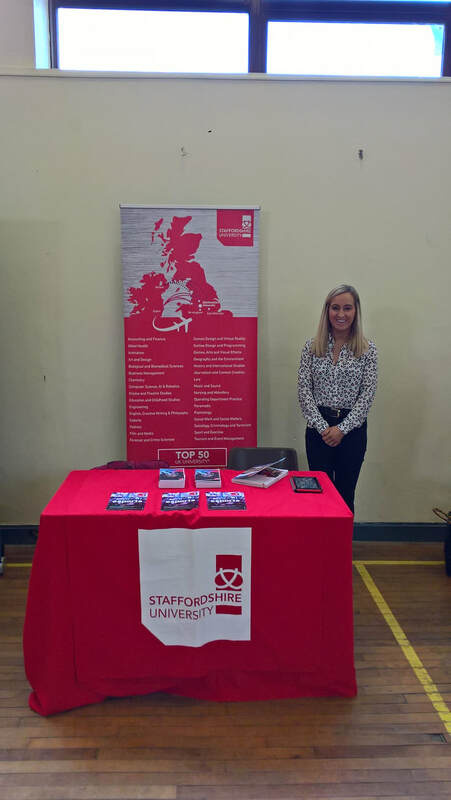 Universities and Colleges from the UK and Northern Ireland were also present including University Of Ulster, CAFRE College as well as University of Bradford and University of Staffordshire. Students also attended a talk by the Defence Forces delivered by Sergeant Barry Mc Carney, while Caroline Flanagan of CMETB and Gerry Mc Intyre of Precision Engineering Cootehill delivered a talk on Craft Apprenticeships and the new and occupational Apprenticeships available focusing on training in the work place. 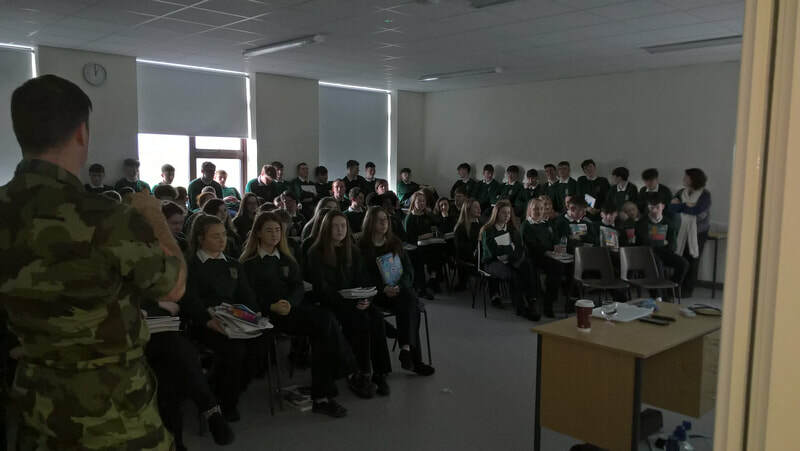 The day reflected the opportunities available, as well as the diversity of learning to students after school. 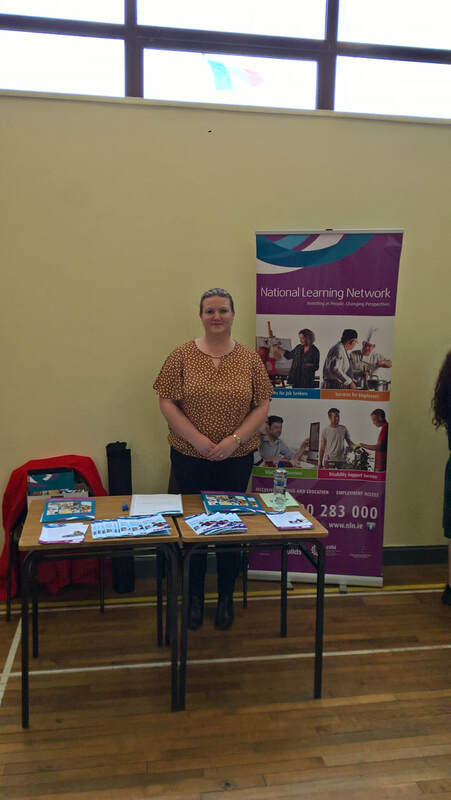 One style of learning does not fit all. 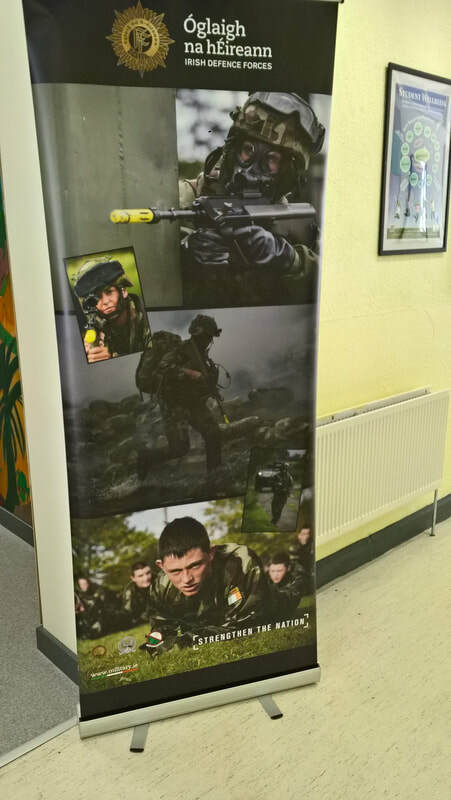 Here in St. Aidans’ we embrace diversity and all the opportunities available to students. 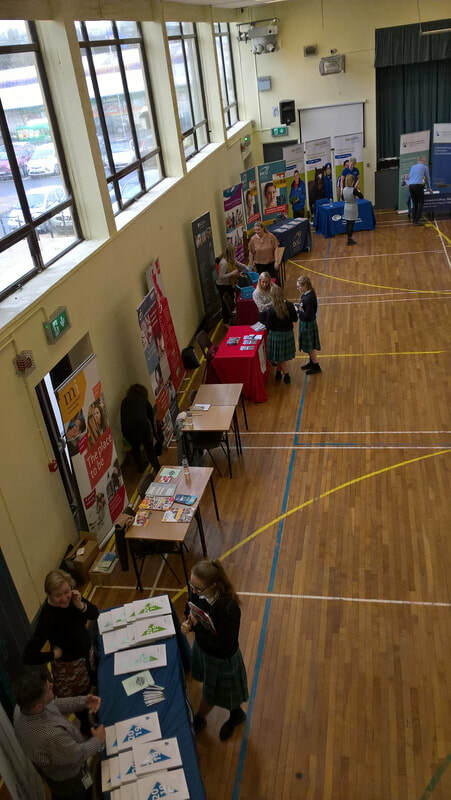 Student’s abilities and learning styles and interests are our focus, not league tables, and the career event reflected this. The Careers Day was a huge success and we wish to take this opportunity to thank all our exhibitors and speakers for helping to make it a very worthwhile event.